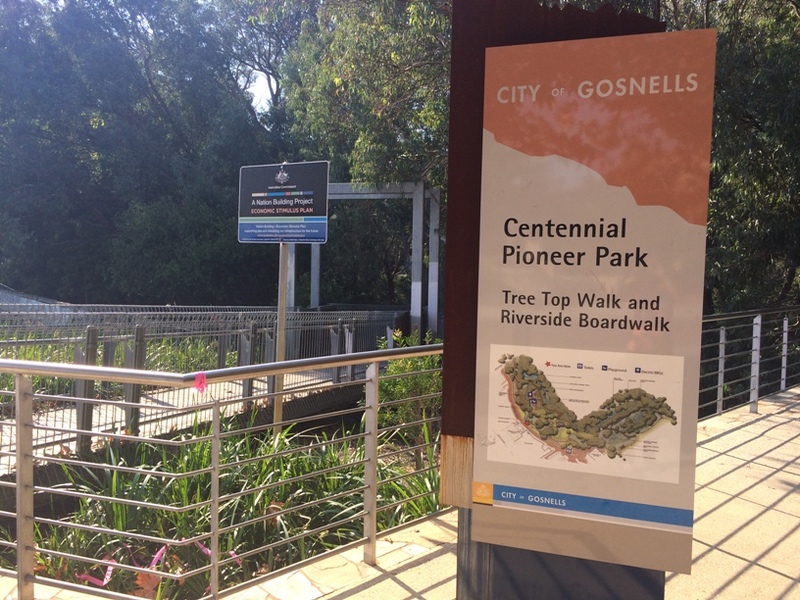 Centennial Pioneer Park Gosnells, is a beautiful slice of nature with bush walk, tree top walk and naturally shaded playground. 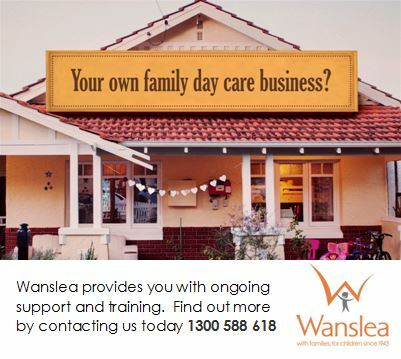 Access it from the Gosnells Town Centre or enjoy a short bush walk or ride to access the playground from the Civic Centre. 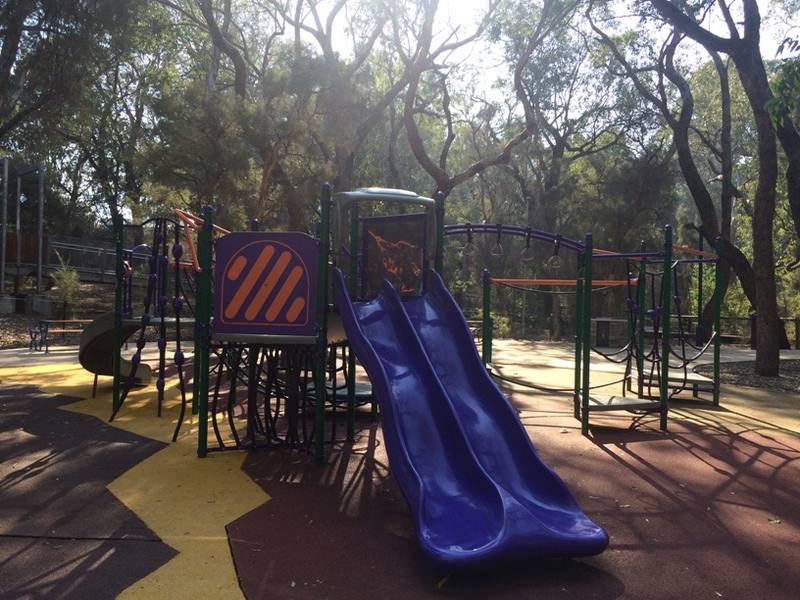 If you'd like to turn your visit to Centennial Pioneer Park Gosnells into a little adventure we recommend parking at the Civic Centre on Mills Rd West. 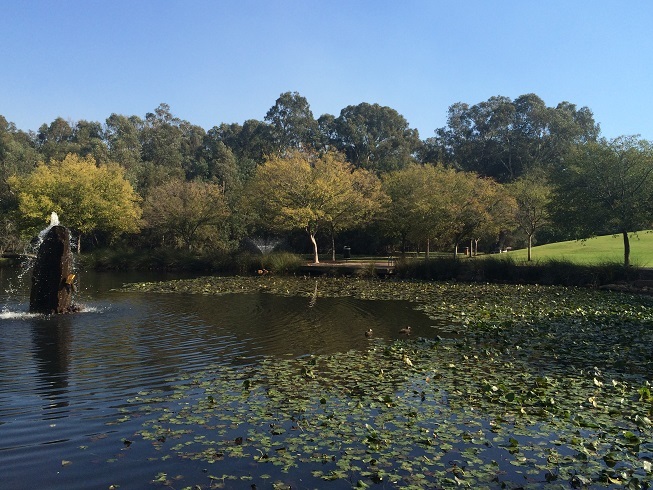 From here it is a lovely walk past the small lakes and through the bush to the tree top walk ~ 1.5km walk return. 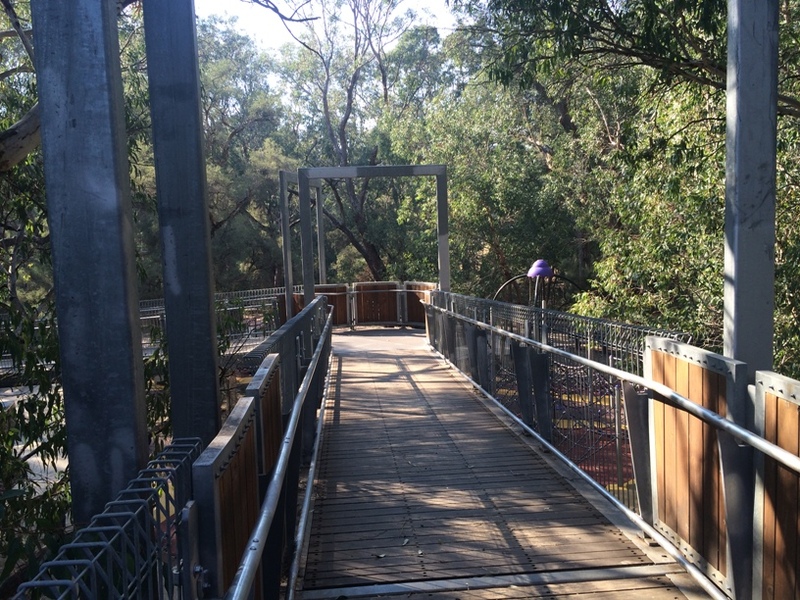 The wide walkway is bitumised all the way to the tree top walk and playground with a brige along the way - or you can take a bush walk alongside the rivers edge. There are lots of ducks and other birdlife to see on your walk. 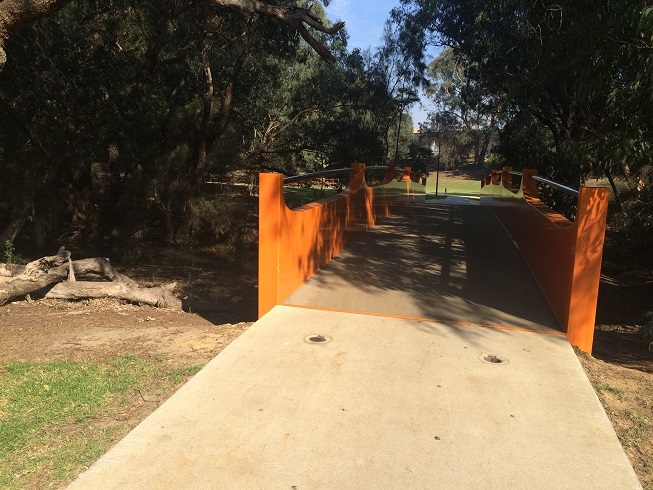 If your not keen on the walk or have your eski and BBQ gear in tow and want closer access to the playground it's best to park in the street on Federation Parade, or in the shopping centre. 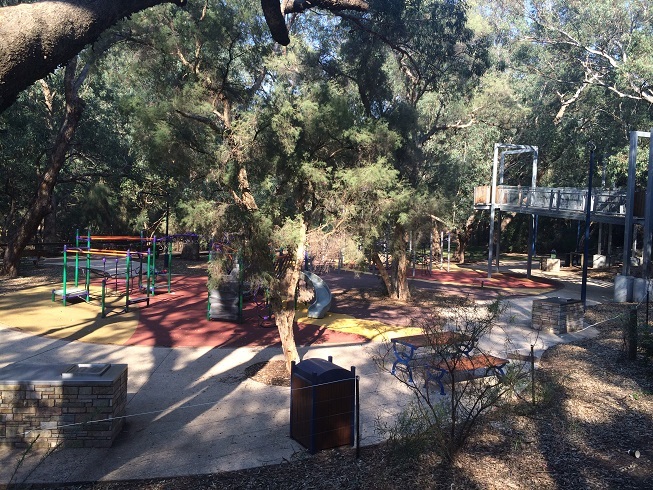 From here you can access the playground and the tree top walk via ramps so it's pram and disabled accessible. 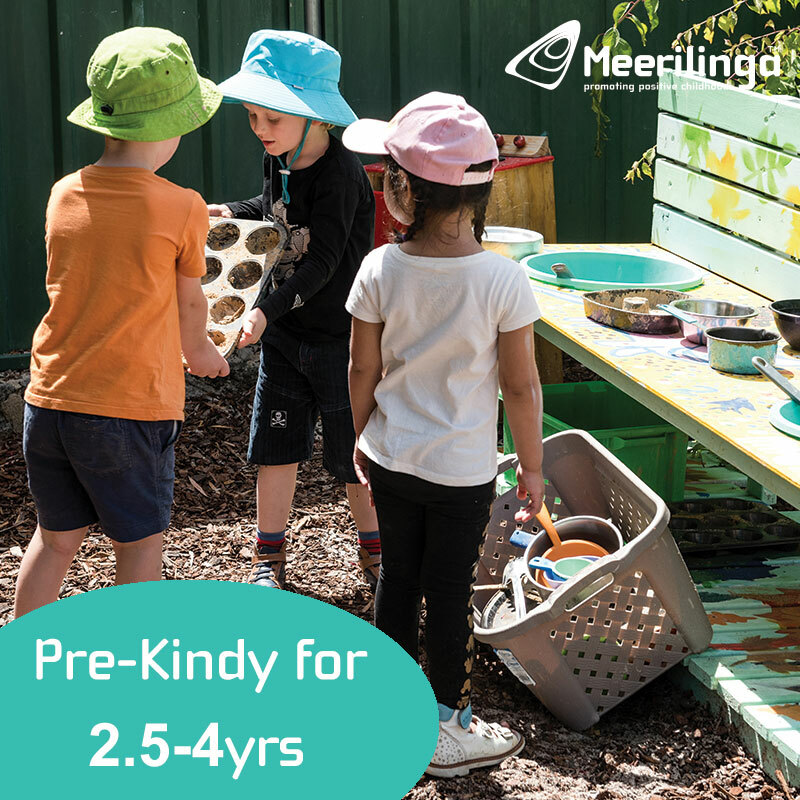 If you want to use the toilets you'll need to come back up to this entrance and walk a little further down to the toilet block if you have a pram or a wheelchair. 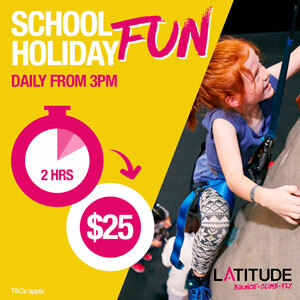 And is great for all ages with big horizontal climbing frame for the big kids, and toddler play structure for the younger ones. 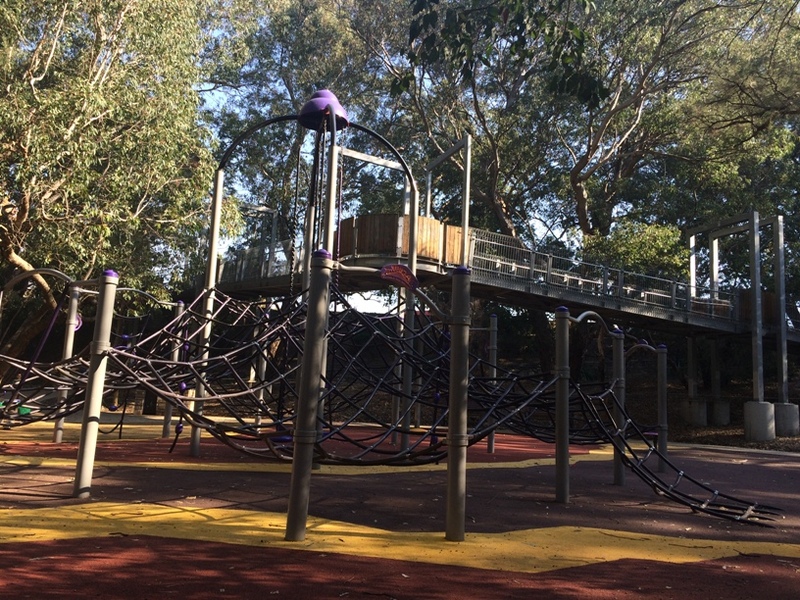 The playground is very welled fenced off from the river - and if you look over the fence to the side of the playground you may see some sheep drinking from the river, as there is a paddock that backs onto Pioneer Park. 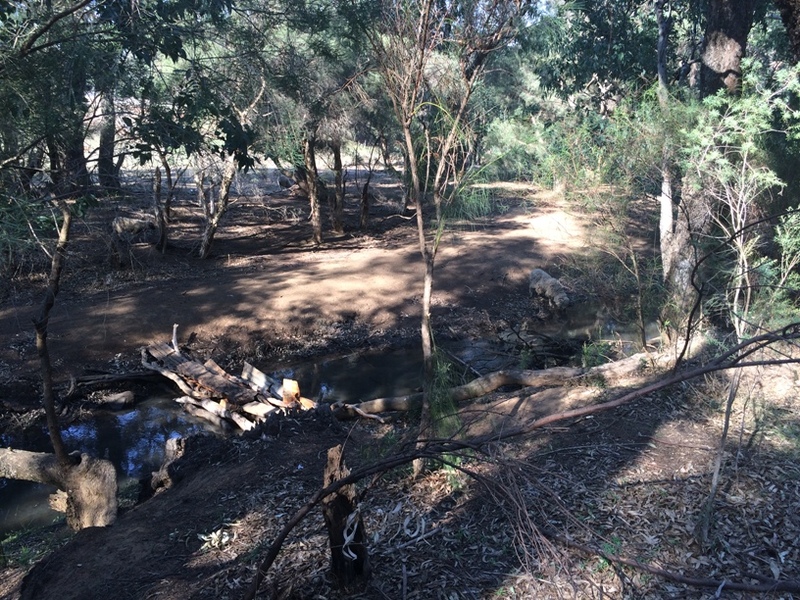 If you haven't been to Centennial Pioneer Park Gosnells yet, put it on your list of things to do, it is simply beautiful and is the perfect little hidden gem for a family gathering - or if you are looking for somewhere to enjoy a nature walk and a play.